Christine Ford is a counsellor, hypnotherapist, and the creator of Sensual Seed Oracle Card Deck. After studying a Diploma in Professional Counselling, Christine felt deeply motivated to find out how she could help her clients with a tool more powerful than traditional ‘talk therapy’. That is when she started researching and experiencing hypnotherapy and became convinced that this powerful tool was the perfect accompaniment to her practice. 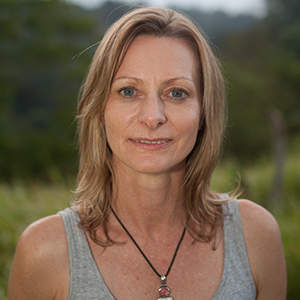 Christine has continued exploring the world of metaphysics and healing to find the answers that she was looking for but could not find in traditional wisdom. In the process, she came across and used many oracle card decks. She felt comforted by how powerful they were but was disappointed to not find any centred around self-care and sensuality. That’s when Christine knew she had to create one! Read her story here. You can connect with Christine on Facebook, Instagram & Pinterest. Amanda Kennedy is an emerging visual artist who primarily paints on canvas. Growing up with art being highly encouraged, it was through school life drawing classes that she fell in love with the vitality of the human body. After throwing herself into her art career only recently, she has participated in some group exhibitions around Melbourne and more recently had a solo show at Montsalvat in Eltham. Her split life between outer suburbia and inner city Melbourne stimulates her to expand her artistic wings further. Of late, this includes delving into watercolours, oils and soft sculpture. 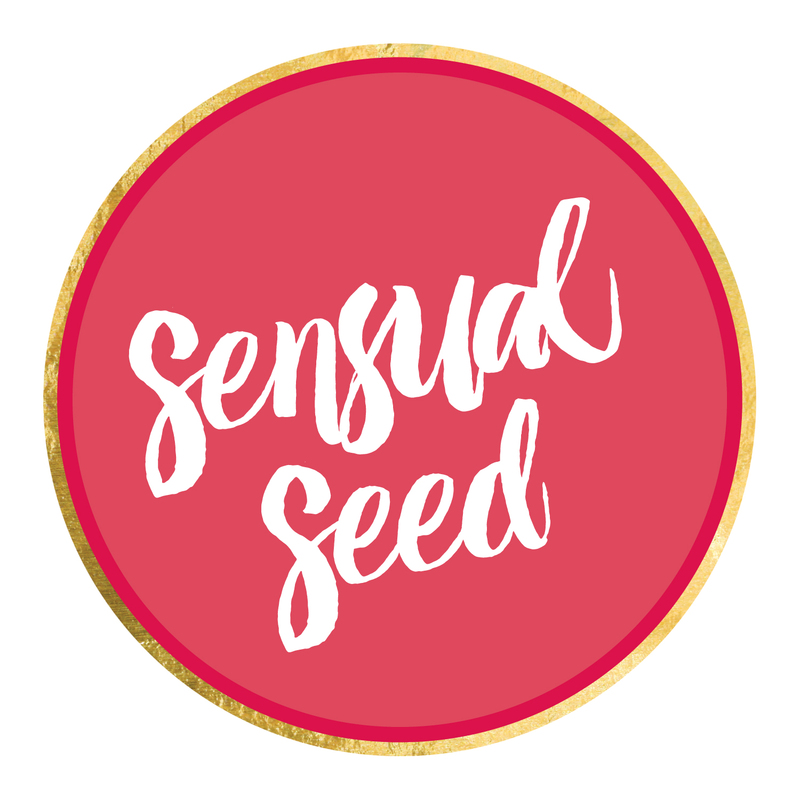 Read Amanda’s Reflection on the Sensual Seed Project here. You can connect with Amanda on Facebook or her website. Ankita is a self-help and motivational author dedicated to making a difference through the wisdom of her own experiences. She lives her talk and walks her talk, taking pride in defying convention to chase after and materialise all her big and small dreams. Totally dedicated and motivated to live her own life to the fullest, she has broken out of the illusory traps of security to do everything she has ever wanted to do; whether it is traveling to the remote Himalayas and living in a spiritual hermitage for a month or quitting a stable nine-to-five job to follow her calling in life to inspire other people through her own example and learning using the power of words. Along with a natural zeal and enthusiasm for life, she is quick to laughter and has a deep passion for health and fitness. 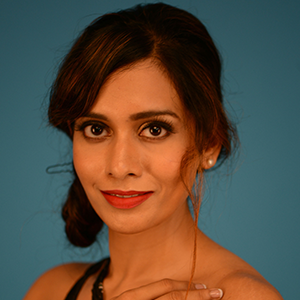 Owing to her keen interest in making life better in every possible way, she also holds certifications in alternative wellness modalities like Yoga, Meditation, EFT, Silva Mind Technique and Reiki. 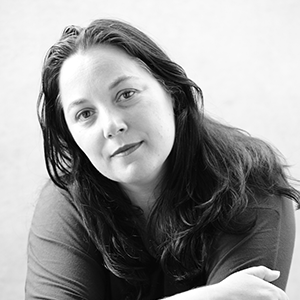 Merryn helps change-makers find brand nirvana & launch with impact. Through a human-centred approach to design, Merryn crafts an image that is congruent with her client’s mission, values & purpose. She creates magical user experiences that are all about cultivating a positive impact & loves helping her clients leave a legacy in this world. 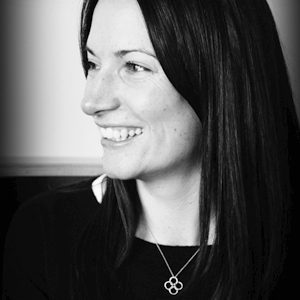 Merryn first discovered the importance of maintaining inner peace following a personal crisis in her early twenties. This sparked the beginning of a health and wellness transformation and translated to becoming a Reiki Master/Teacher, Zenith Omega Healer, Holistic Counsellor & Community Welfare Worker. You can view Merryn’s graphic design work here. I just received your cards in the mail. They were a gift for my partner, who’s also named Christine & who is a teacher & healer! These cards are going to be perfect for her & she absolutely loves them. We were both so happy to receive your handwritten note as well! What a nice surprise. Thank you very much.